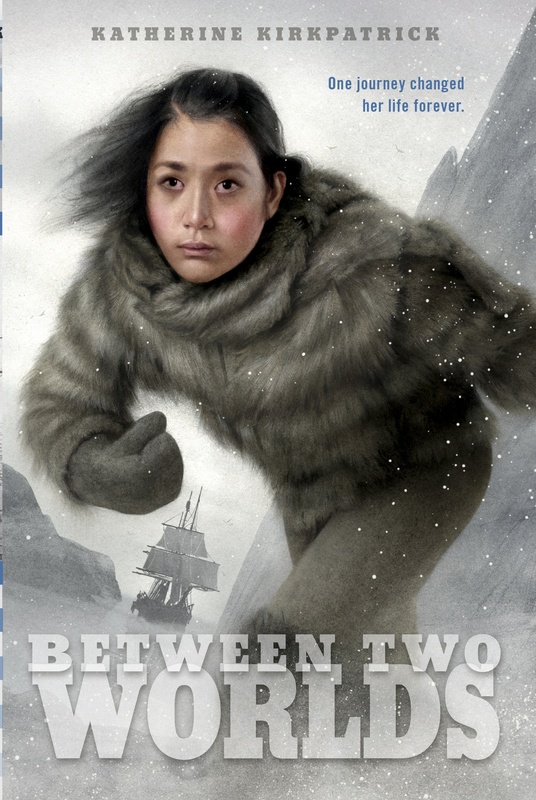 This entry was posted in Art, Between Two Worlds, Historical Fiction, Illustration, Nonfiction, Photography, Research, Uncategorized, Writing Process, Young Adult Author and tagged 1901 Peary Relief Expedition, Admiral Robert E. Peary, adventure tourism, Arctic Photography, Arctic travelogue, Between Two Worlds, Billy Bah, Book Covers, Boreal Ties, children's book publishing, Clarence Wyckoff, Eqariusaq, Greenland, Inuit hunting culture, Josephine Peary, Kim Fairley, Kim Fairley Gillis, Louis Bement, Marie Ahnighito Peary, Marie Peary Stafford Kuhne, Matthew Henson, Melville Bay, Northwest Greenland, Peary Arctic Club, photography of Inuit, Polar Exploration, Sam Weber, Silas Hibbard Ayer III, SS Erik, SS Windward, Writers, Young Adult Fiction, young adult historical fiction, young adult publishing. Bookmark the permalink. Thank you for these insights. This is certainly a good window into the business of making art. 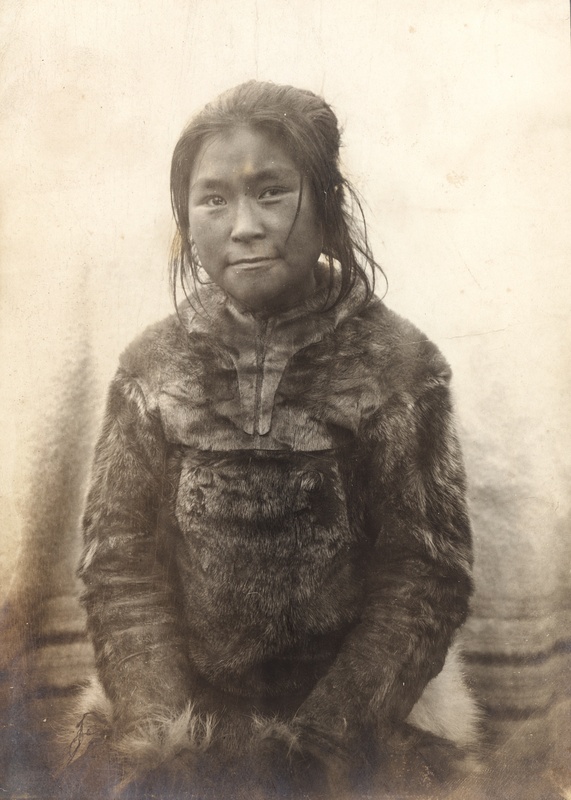 How lucky we are that Wykoff and Bement had a spirit of adventure and remembered their cameras. The photo of Billy Bah is amazing! I really enjoyed reading this. 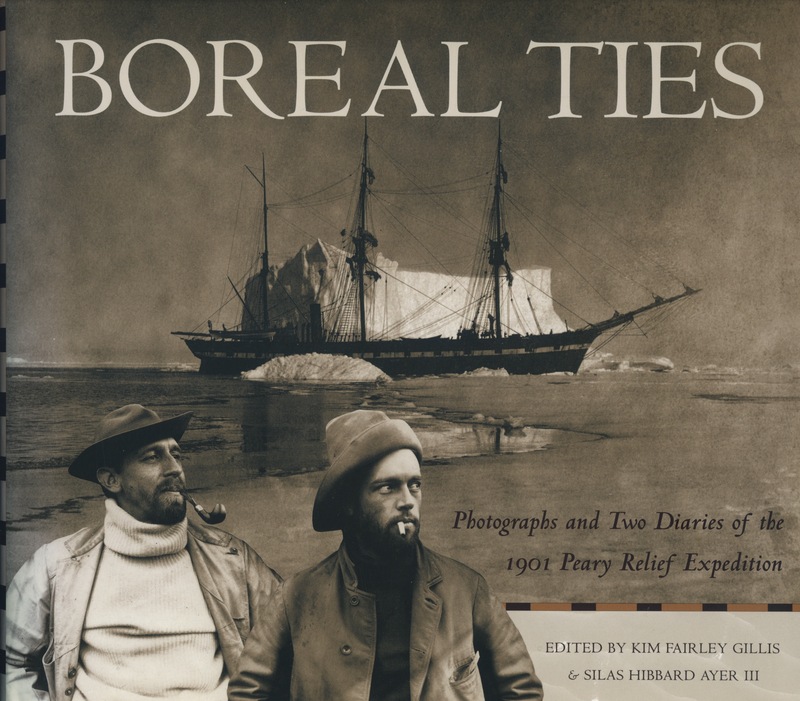 My niece Kim Fairley worked very hard producing Boreal Ties and it is great to hear it is a source of information,photos, and great interest to others. Clarence Wyckoff was my grandfather who I never met as he died before I was born SO this book has always been fascinating to me!